Social Connect is the name of the Business Manager we use to manage all Facebook page and ad accounts. 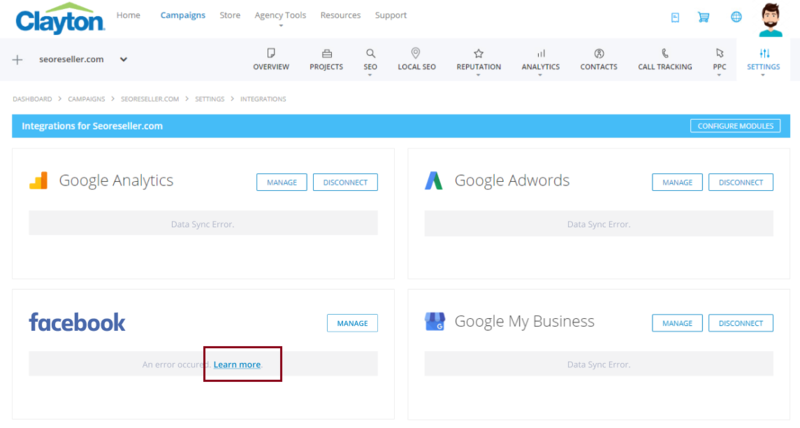 This allows us to run your clients’ ads, promote their pages, and boost their posts. 3. The notification will lead you to your Page Settings. Scroll down to your Pending Partner Requests and click Respond to Request. 4. Click Give Social Connect access to my Page. Upon approval, we will notify you once the access has been granted. If we encounter issues, we will resend a request to your client for it to appear on their notifications. We will set up a Facebook Page for your clients. We will need the contact details, website, and other information. Nothing will be published without your approval. If Client's account on Facebook is deactivated or if credentials have changed, please confirm with the Client an updated set of credentials or request for reactivation to enable services for their page. 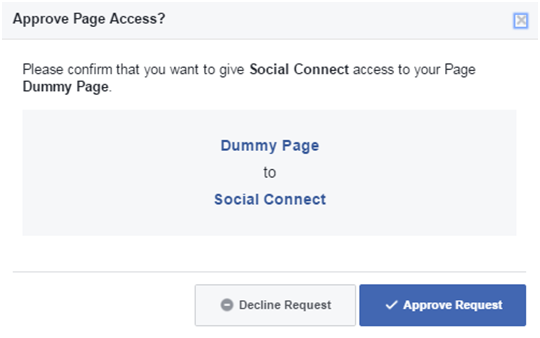 Approved page access is still required for us to be able to edit Client's Facebook Profile and improve their social presence online. We recommend confirming with your client that the credentials are still valid, and that their account is still active on Facebook.